Daimler AG is expanding its global innovation network. 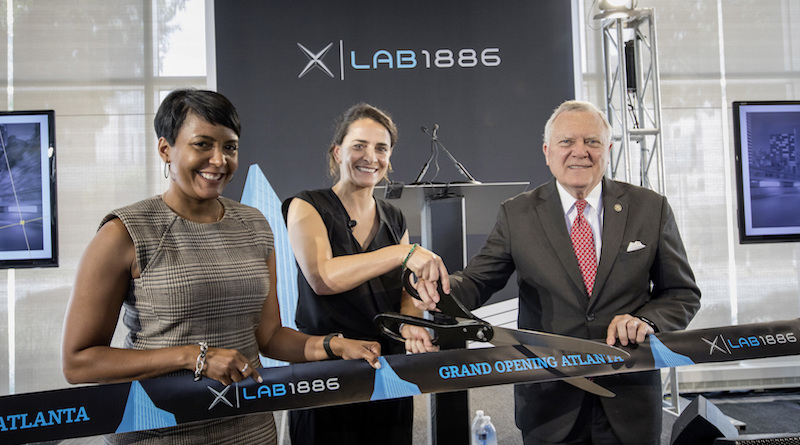 Lab1886’s new location in Atlanta (Georgia, USA) was officially opened. Guests at the event included Nathan Deal, Governor of Georgia, as well as Silicon Valley icon and investor Guy Kawasaki. “For Lab1886, it’s important to have a presence at the world’s most innovative and creative locations. Atlanta offers this and, for us, is therefore the perfect choice for our new location. Key factors in the siting decision were ease of access to our Daimler and Mercedes-Benz colleagues in North America as well as the excellent, digital infrastructure, along with the availability of highly qualified university graduates,” said Susanne Hahn, Head of Lab1886 Global, at the opening. The new location is headed by Paul Lafata. The Californian has over 20 years of expertise as a UX designer and developer of innovative, digital products. 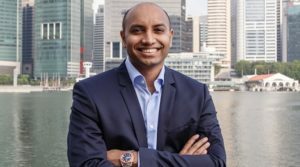 He previously worked for BCG Digital Ventures, Qualcomm and Nokia. By the end of 2018, there will be around 25 employees in Atlanta working on the development of new business ideas and innovative projects; future growth in staff numbers will be based on actual needs. The new location offers perfect conditions for the innovation hub of Daimler AG, with excellent universities and colleges producing highly qualified, potential new employees. Moreover, Atlanta is increasingly attracting companies from the technology and digital sectors. The capital of the US state of Georgia is one of the up-and-coming hot spots of the start-up scene. Lab1886 is supporting the Daimler Group in connection with the CASE strategy as it transforms into an integrated provider of mobility solutions. It combines the Group’s know-how with the speed of a start-up and has the freedom to address issues that go beyond the core business. With Lab1886, Daimler is making targeted worldwide use of swarm intelligence. The aim is for the ideas of individual employees, teams and business units to be implemented quickly and by unconventional means. For this purpose, Lab1886 is equipped with all the necessary infrastructures and skills as well as over ten years of experience in the implementation of new business models. This freedom enables employees in Stuttgart, Berlin, Beijing and Atlanta to work in flat hierarchies and a creative atmosphere. The development of a new business model within the in-house incubator of Lab1886 involves a three-phase process: In the first phase, Daimler employees and business units are able to submit their ideas. Preferably, these should come from the broad spectrum of all areas around the topic of mobility. 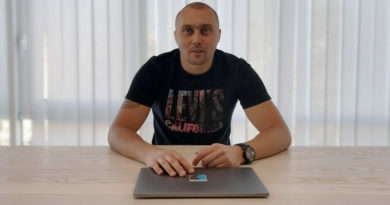 Instruments from the world of start-ups, such as crowd voting, funding and pitching in the shark tank, are used to select ideas for the next phase. Defined criteria serve to examine whether an idea has the potential for a new product or business model. The shark tank is populated by members from Daimler’s top management as well as by external venture capital experts. In the incubation phase – phase two of the innovation process – the selected projects are piloted and developed to market readiness. The idea generators receive support from, for example, professional mentoring, advice from specialists in complex work steps, use of co-working spaces and workshops, financial support, an inspiring working environment and the development of new prototypes. In the third phase – commercialization – the “young” products or new services come face-to-face with the challenges of the global market. If an idea or product has potential for a future business model, it is rolled out. The innovation process concludes with incorporation into the Daimler organization or with a spin-off.